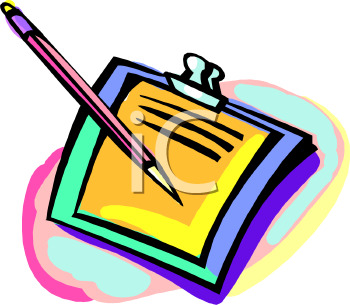 To make it easier for you, we have included on our web site our patient information forms. Print them off on your computer and bring them along. To make an appointment, call us at one of the above numbers above. This form is required for each patient.